526 individuals were in the company when it began its journey from the outfitting post at Winter Quarters, Nebraska. This company was divided into two sections, Willard Richards section and Amasa Lyman Section. The Lyman section left the outfitting post on 1 July and the Richards section left on 3 July. Members of the company arrived from 10-19 October 1848. Adams, William Henry, Autobiography, 1916, 11-15. Clark, Mary Stevenson, Autobiography [ca. 1908], 2-3. Duncan, Homer, Autobiographical sketch [ca. 1900], fd. 1, 23-27. Edwards, Esaias, Autobiography and diary, 1856-1882 [electronic resource]. Hickerson, George Washington, Autobiographical sketch , . Johnson, Benjamin F., My Life's Review , 121-23. Johnson, Joel Hills, A Journal or sketch of the life of Joel H. Johnson [ca. 1857]-1859, in Joel Edward Ricks, Cache Valley Historical Material [ca. 1955], reel 4, item 67, 20. Johnson, Nephi, [Autobiography], in A Voice From the Mountains: Life and Works of Joel Hills Johnson , 250. Johnson, Seth E., Autobiographical sketch [ca. 1922], . Johnson, Sixtus Ellis, [Autobiography], in A Voice From the Mountains: Life and Works of Joel Hills Johnson , 246. Lyman, Amasa M. and James H. Rollins, [Letter], in Journal History of The Church of Jesus Christ of Latter-day Saints, 12 Sept. 1848, 2. Richards, Franklin Dewey, Narrative of Franklin Dewey Richards, in University of California (Berkeley) Bancroft Library, Utah and the Mormons Collection, reel 2, item 3, 33-38. Richards, Phinehas, Diary, in Richards Family, Collection, reel 16, box 13, fd. 10. Richards, Rhoda, to Nancy Richards Peirson, 1848, in Helen Richards Gardner, ed., Journal and Letters of Rhoda Richards, 1784-1879 , 50-51. Rogers, Hannah Jones, to Henry Jones, 4 Jan. 1874, Fillmore, Utah, in Robert L. Ashby, ed., The Robert L. Ashby and Hannah Cropper Family Book of Their Descendants and Ancestors, Book 4 , , 86-87. Roundy, Lovisa Jenne, [Reply to questions], in L. D. S. Individual Histories, Utah: Cannonville, Charleston, Grandview, Hooper, Lakeview, Logan, Marriott (1944), 148. 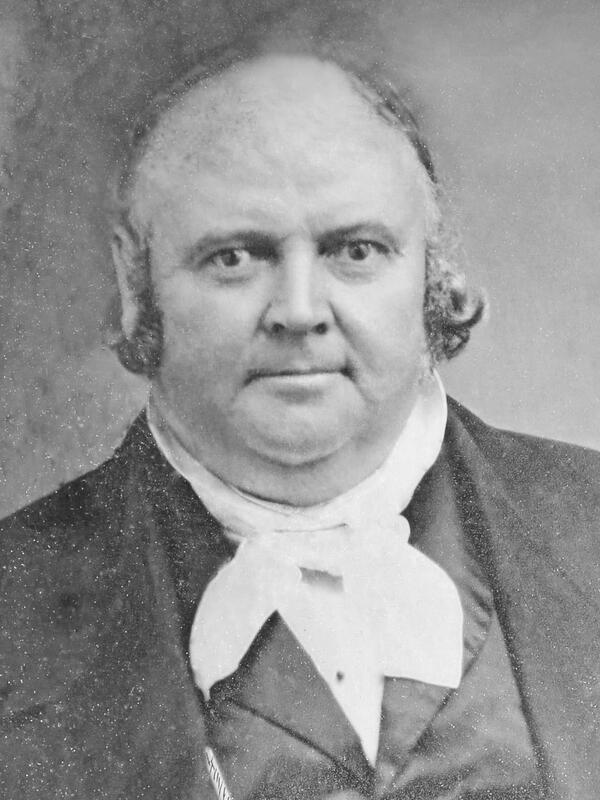 Scovil, Lucious N. to Brother Dunn, July 19, 1848, in Latter-day Saints' Millennial Star 10, no. 19 (Oct. 1, 1848): 300.